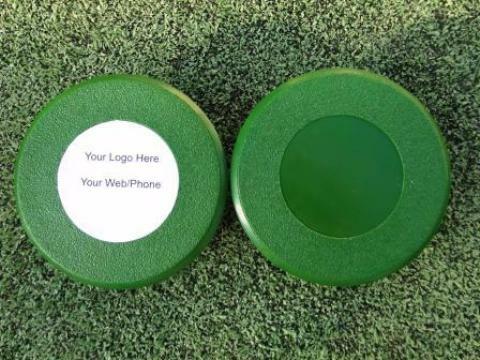 Navigate: StoreFront / Golf / Putting Green / Turf - Kits & Supplies / Putting Green Accessories - Cups, Markers, Flags / USGA / PGA Regulation Putting Green Cups - 4" & 6"
Our USGA/PGA Regulation Golf Cups are used on golf course worldwide. TJB-INC offers several different sizes to fit everyones needs. HT = 4" or 6"
WE NOW OFFER CUP COVERS! 4 Inch Plastic Cups Durable Bright White Cycolac Plastic 4 Inch Practice Green Putting Cups feature minimum taper for a snug fit, both on the course and on the practice green. Meets all USGA & PGA Regulations! 6 Inch Plastic Cups Durable Bright White Cycolac & Regulation 6 Inch Plastic Putting Cups feature minimum taper for a snug fit, both on the course and on the practice green.